oth filling to fail. 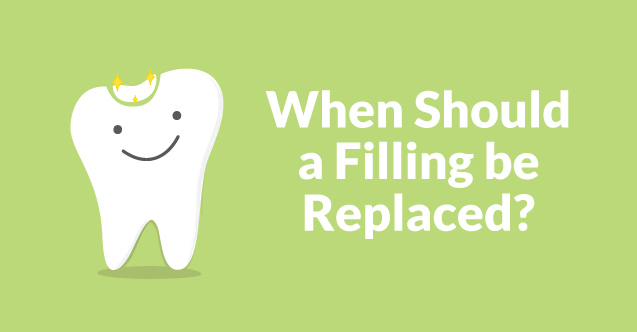 There are many ways you can determine whether it’s time to get replace your filling. Have you ever taken a sip of a frosty drink or your steaming morning coffee and were taken back by the pain caused by the drink’s temperature? That could be a sign that something is wrong with a filling. When you feel that sharp pain in your tooth, your filling could be wearing away and exposing a cluster of sensitive nerves. The degree of your sensitivity can vary from slight discomfort to substantial pain. Any hot or cold sensitivity is worth checking out. If the pain is sudden and happens each time you eat something of hot or cold then it might be a sign your filling needs replaced. An easy way to tell whether or not you need a filling replaced is by looking at your teeth and inspecting them on a regular basis. When a filling falls out or is loose, you should be able to notice some obvious warning signs. 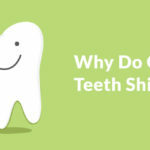 Dark spots on your teeth where decay is beginning to occur is a noticeable sign that your filling is no longer present or doing its job of protecting your teeth. A partially attached filling should also be detectable when you are performing regular oral hygiene activities. If your floss regularly tears or frays, it is possible that it is snagging on a loose filling. 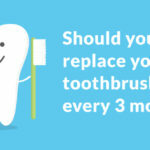 Brushing and even eating will also most likely dislodge a loose filling. Noticing these warning signs can help you detect when your filling needs to be replaced. determine any weaknesses in fillings during a regular check-up. Your dentist will use a specific instrument to find out if there are any worn-out spots on your tooth’s filling. 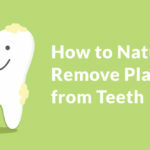 This will help your dentist see if the filling is sealed to the tooth or if it needs replaced. 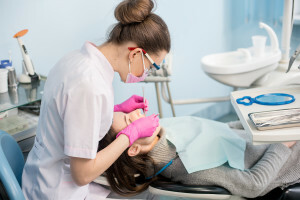 Dental x-rays also may need to be taken to detect any decay that could possibly be under the fillings. Don’t wait until your tooth hurts or you see a crack within the filling. Early detection of filling problems will reduce the need for long and costly procedures. 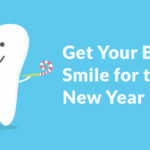 Here at Bonaventure Dental, we ensure your filling problems are resolved so you can keep smiling.